On this week's show we're talking about our first impressions of Star Wars Battlefront during the recent Open Beta. 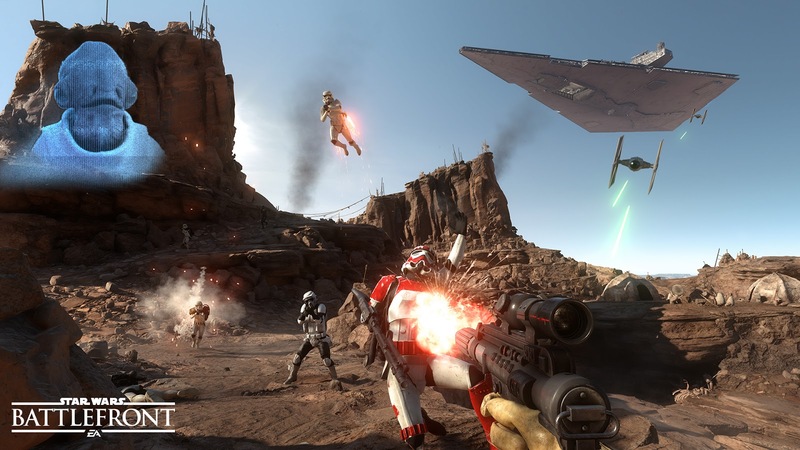 Were we charmed by it's almost photographically realistic depiction of this most beloved of franchises or did we find it merely a lick of paint on a well worn genre? 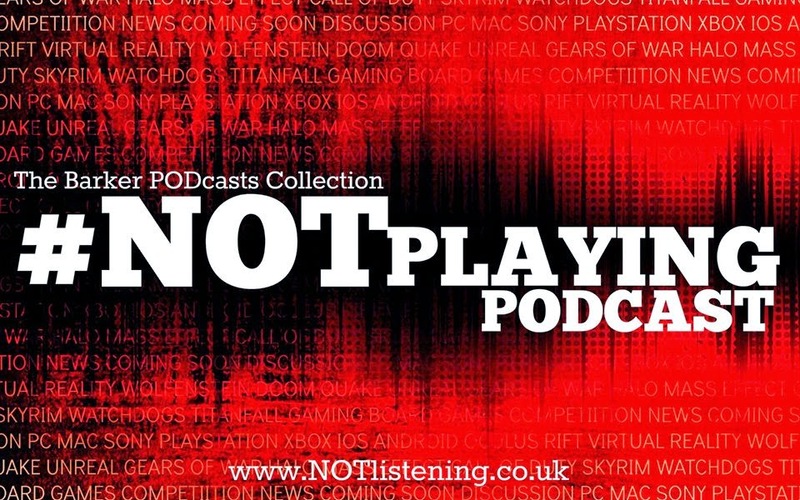 You'll just have to listen to this week's #NOTplaying Podcast to find out!